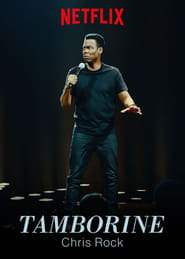 Chris Rock: Tamborine Chris Rock takes the stage for his first comedy special in 10 years, filled with searing observations on fatherhood, infidelity and American politics. 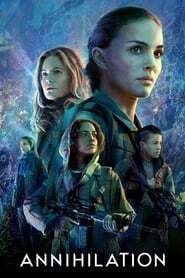 Annihilation 2018 Plot: A biologist’s husband disappears. She puts her name forward for an expedition into an environmental disaster zone, but does not find what she’s expecting. The expedition team is made up of the biologist, an anthropologist, a psychologist, a surveyor, and a linguist. 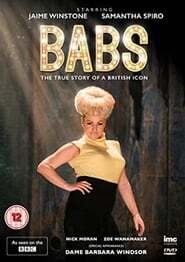 Babs 2017 A drama about the life and career of actress Barbara Windsor. Taken Too Far 2017 Plot: A jealous dance mom takes extreme measures to ensure her daughter wins a scholarship to an exclusive dance academy. But the victim’s mother will do whatever necessary to protect her own daughter from the rival mom’s evil scheme.